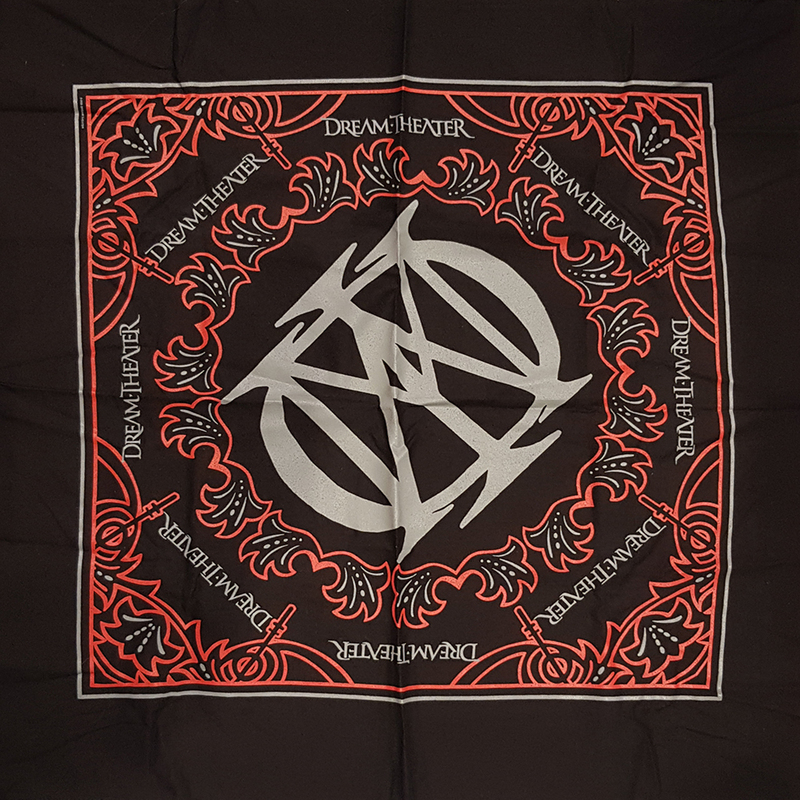 Screen printed bandana with design on one side. 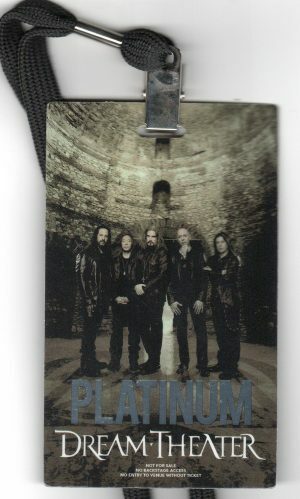 Only available to people who purchased the VIP meet and greet package. approx, 53cm x 53cm in size.